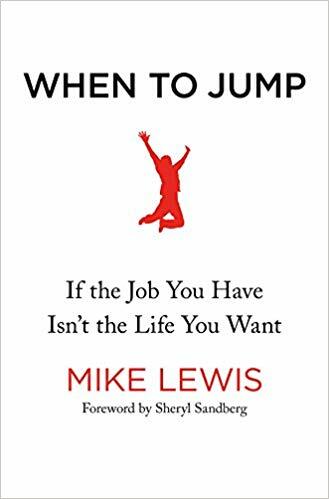 Mike Lewis’ inspiring guidebook is for anyone who wants to jump from the ordinary to achieve their dream. 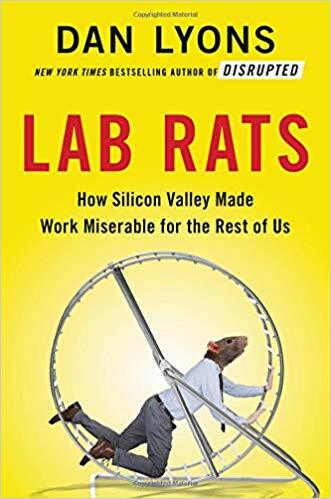 Through 40 stories (the designer of the Lyft logo, the creator of Humans of New York), Lewis, who left his high-paying job at Bain Capital to become a professional squash player, lays out a four-phase Jump Curve, which is essentially a four-step guide to pursuing the career of your dreams. 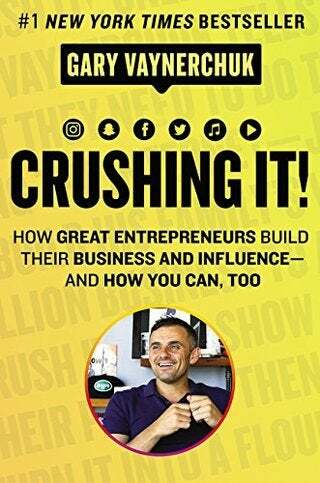 Serial entrepreneur and best-selling author Gary Vaynerchuk often shares motivation and success tips. 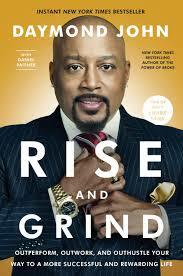 In this book too, he does the same, while talking about his daughter who aspires to become a YouTube star. A useful book for anyone who wants to amplify their personal brand through social media platforms. Veteran journalist Dan Lyons raises a big question: Tech companies are frequently developing new features or apps, but when it comes to gender and racial diversity, the improvement is at a snail’s pace. Why? He points out that profit and happy employees can coexist, and leaders should work hard towards creating a positive workplace culture. 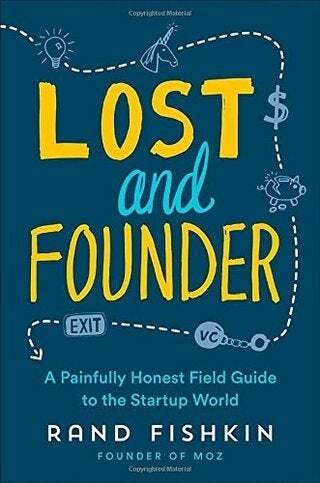 Rand Fishkin, the founder and former chief executive officer of SEO platform Moz, reveals the ups and downs of the startup culture that would make any founder feel less lonely.